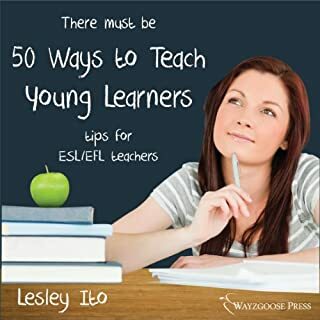 This book is made for students of English as a Second or Foreign Language. Learning another language is never fast, but the Fifty Ways to Practice series will speed things up by showing you how to practice more efficiently and effectively both inside and outside the classroom. 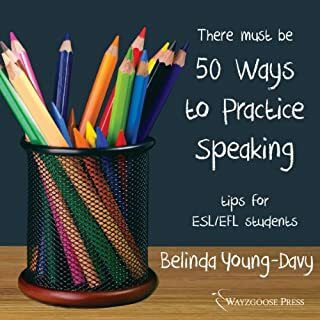 These books can be used by beginners and advanced students alike.You will learn 50 ways to practice and improve speaking and pronunciation skills. By applying these methods, you will speak more correctly and more fluently. You do not need to be living in an English-speaking country or be currently taking an English class to use this book.